Set up your own mini salon at one of our studio suites at our beauty mall. Salon Suites Your Day Spa offers salon space for lease, complete with workstations, styling chairs, and anything you need to start your own salon and spa business. Learn more about starting a salon and spa business on our FAQ page, including details on decorating your suite, managing walk-in traffic, and establishing partnership agreements. Find a home for your business at our beauty mall. 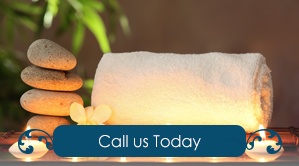 Start a private practice salon at an attractive commercial space inside Salon Suites Your Day Spa. We are a well-managed beauty mall in Springfield, Missouri, with more than 20 years of experience in providing the finest salon and spa facilities available. In business for more than 20 years, we are the first facility of our kind in our state, offering nearly 8000 sq. ft. of salon space. 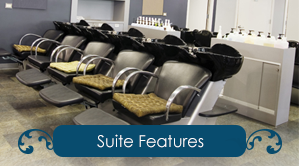 Be one of the independent salon operators doing business in one of our first-class salon suites. Contact us in Springfield, Missouri, to inquire about a move-in ready commercial space for lease at our time-tested beauty mall.